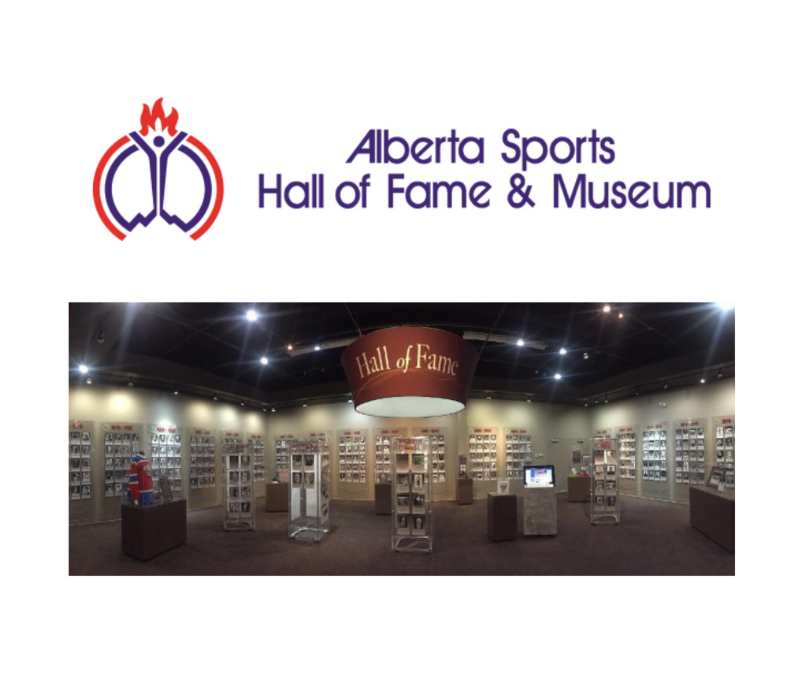 Tonight, the Alberta Sports Hall of Fame will host the 2018 Induction Banquet in honour of our newest inductees at the Sheraton Red Deer. 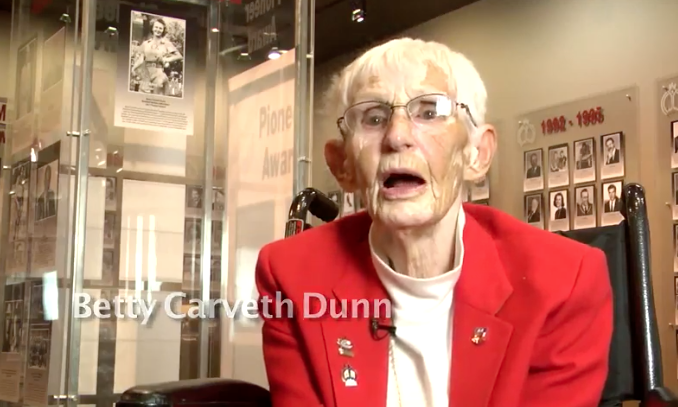 Athletes, Builders, a Team, and three award winners in the categories of Pioneer, Achievement, and Bell Memorial Award make up the 2018 list of Inductees. This year 12 Albertan’s have been selected for this prestigious honour. Athletes include winners of Olympic Medals and World Championships, builders, pioneer, and media who have dedicated endless hours to build sport and sport legacies to where they are today. These Albertans have contributed to the continuous growth of their sport and are truly deserving of this honour that will be awarded to them.